For the first time ever, I have entered into the Wedding Photography category for The Wedding Industry Awards 2019 and have been announced as a Regional Finalist for the East Midlands. I am SO thankful to all of my lovely couples that voted for me. Only my wedding photography clients from October 2017 to October 2018 were eligible to vote, so every vote really counts. You can read more about how the awards work here. 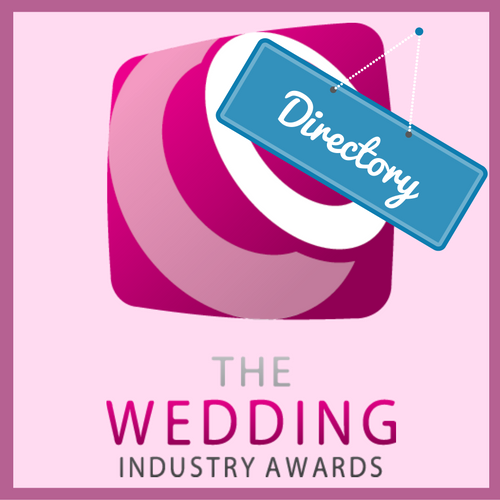 As a Nottingham Wedding Photographer, it feels really good to be recognised amongst the best wedding industry suppliers in the East Midlands. Thank you again to all of my clients for their support, you’re awesome!